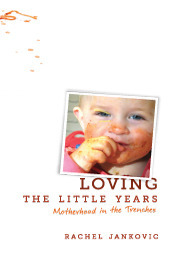 The story: The back cover reads "When Mama got a new baby...Phoebe got a new digger." Phoebe is a little girl who is less than thrilled about the arrival of a small person who takes away her mom's attention. She is, however, excited about the new digger that helps her to pass the time. Can Phoebe still count on her mom when problems start at the playground and her digger can't help? 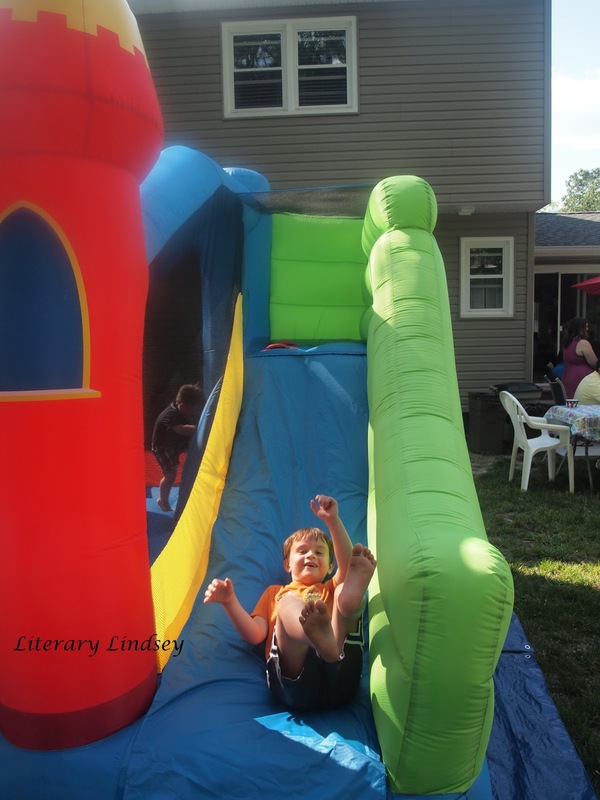 Mama opines: I have to admit that I had ulterior motives for picking this book out. Phoebe is learning that life with a new sibling can be complicated and sometimes you end up feeling a bit left out. I thought David might be able to relate! I also loved that it featured a little girl who loves a digger. Hooray for every kid playing with whatever they want! This is a great book if your little guy or gal is becoming a big sibling or if you are just looking for a good story and great illustrations. 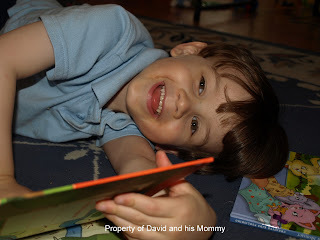 Thoughts from David: I liked when Digger built a mountain and then knocked it to smithereens. This book is about babies and trucks. Phoebe learns about babies because she become a big sister. Favorite part: When Digger built a road and a town with a castle and flags on top. And also a museum of precious jewels and beautiful flowers. 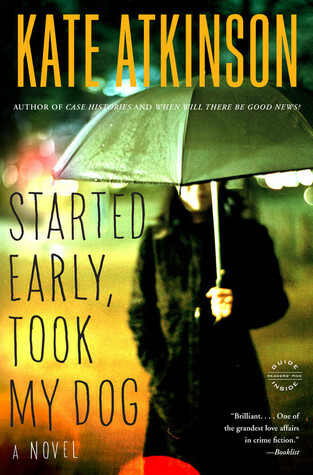 Jackson Brodie is back again in this fourth book from Kate Atkinson. He is still shaken by recent events and uses his newest case - trying to track down a woman's birth parents - to try to find his no good wife who swindled him out of his fortune. While Brodie traverses the countryside, Tracy Waterhouse makes an impulsive choice. As a former cop with ties to the case Brodie is investigating, Tracy knows better than to make emotional decisions. While she began the day with only plans for her upcoming vacation, she ends it with a little girl in tow. As always, Atkinson masterfully weaves together these disparate plots into one quiet and insightful story about secrets and taking care of the people we love. As the book progressed, the worlds of Jackson Brodie and Tracy Waterhouse began to collide. But I was left scratching my head about another character. Tilly is an elderly actress who is playing a bit role on a TV show and suffering from the beginnings of dementia. While Atkinson creates a tragic and beautiful look into the mind of someone who is slowly losing all sense of herself, I kept trying to figure out how she was going to fit into the tapestry of characters. It isn't until the very end of the book that Tilly plays a pivotal role in the story, entirely by chance. I think this bothered me because I'm used to Atkinson connecting characters in deep and unexpected ways. This felt like she needed someone for this one moment and then wrote backwards, so she would have a backstory. The characters in this book are looking back on their lives. Jackson has gone through several careers and is trying to decide what he wants to do with the rest of his life. He can't stop himself from thinking of his murdered sister and the women he has loved and lost. Tracy is looking to the end of her career and wondering what you do when the work is done, but you have no one to go home to. All of the characters are dealing with the feeling that as much as things change, so much stays the same. This is especially seen in the storylines of the various cases that are presented, as the strong continue to prey on the weak. Started Early, Took My Dog continues Atkinson's tradition of imbuing Jackson Brodie and his companions with all the foibles and joys of humanity. 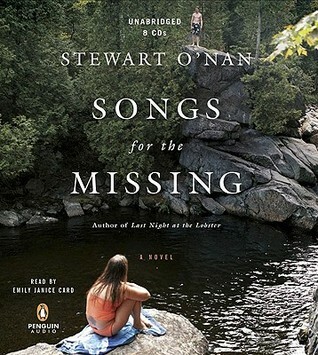 The mysteries are intriguing, but the heart of this novel lives with the characters. While this isn't my favorite of the bunch, it's a great book and I will be interested to see if Jackson Brodie will make a return in another book. Hello boys and girls. How are things? This week was very different from last week reading-wise. I flew through my books last week, but this week was very slow. I know that the issue was with the books I picked to read. 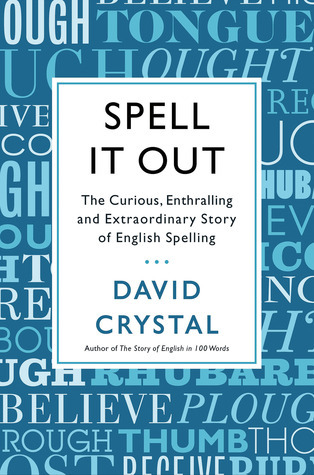 The first is a very interesting look at how spelling evolved in English writing, but it's not exactly a page-turner. The second was a novel about a woman living under the oppression of China's One Child policy. It was horribly tragic and it's been a while since I've had to convince myself to keep reading a book. Both are good books, but you need to take them slowly so you can take in all the information in the first and truly experience the magnitude of the horror of the second. We will see how reading goes this week! Rose Baker is a woman living in two very different worlds. She is a prim, reserved young woman who believes completely in morality and manners. But she spends her days working as a typist at the police station, taking down the brutal confessions of thieves, rapists, and murderers. Her precariously balanced life is completely thrown off balance by the arrival of a new typist -a captivating girl named Odalie. Odalie leads a different sort of double life - work in a police precinct by day, party in speakeasies at night. As Odalie draws Rose into her extravagant life, Rose realizes that her stories do not quite add up. Who is this girl and can Rose trust her? Suzanne Rindell writes in the afterword that she attempted to capture some of the feel of F. Scott Fitzgerald's masterpiece The Great Gatsby. She is very successful on that front. She truly makes you see each of the locales that her characters spend time in - a busy police station, a refined country home, and a boisterous underground speakeasy. 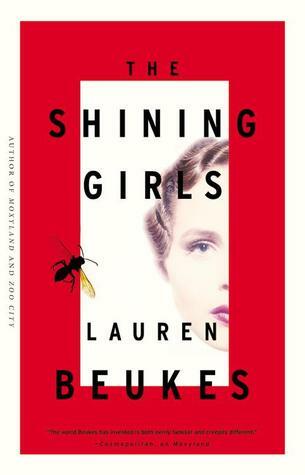 The book is a study in contrasts - the impoverished religious upbringing of Rose and the opulent life of Odalie, characters who record crime by day and participate in that same crime at night, and women who focus on their feminine appearance and mannerisms amid tough and manly policemen. Rindell writes very strong atmosphere and it is one of the largest strengths of this novel. I think my issue with this novel was the predictability. From the beginning of the story, Rose intimates that this is not a story with a happy ending and that things do not go well between Rose and Odalie. We also get the feeling that she might not be the most reliable of narrators. 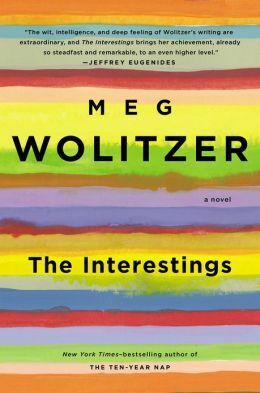 Perhaps I have just read too many books this year with a woman who is not quite what she seems, like Parlor Games and The Lifeboat. It was easy for me to figure out what the big ending would be - we've all read at least one book this year with a big shock in the last few pages. It seems like every other author is trying to take part in the trend of writing a book with the most shocking twist. The Other Typist felt like one more in the bunch, albeit one with some very strong writing. Sometimes when you read a book, timing is key. I think I'm suffering from some Gone Girl style burnout. I'm going to put the twisty books with crazy endings on the back burner for a bit. What did you think, readers? Did you stay up all night to finish this thriller or have the sinking feeling you had read this story before? The story: Someone figured out that boys (and their daddies) love a good story/movie about cars and machines that turn into robots from outer space. They also figured out that they could make a movie, then make a book from that movie, and make money from both. Does anyone really need a story description? Mama opines: Sigh. We are getting to the point where David is loving boy things like Transformer and Star Wars. As a Star Wars fan myself, I am excited about that. But there is a part of me that is a little apprehensive that he is so into franchises and I'm not thrilled with all of the violence. I'm also sad that these days, he is much more likely to pick up a book based on a tv show or movie than a Caldecott Award Winner. I know that it is just good that he is reading and that it is important that he picks things that interest him. He recently read the longest book he's read so far on his own. I'm not going to downplay that because it's about cars that turn into robots instead of The Wind in the Willows. Our library trips will just consist of him handing me Transformers books while I sneak some more varied selections into the pile. Thoughts from David: Well, I liked the movie storybook because it had the Autobots and the Decepticons. And, well, I kinda liked it because Sam, one of the Autobots' friends, went to buy a car and he didn't know about the Autobots yet. But he had picked one of the Autobot cars. His name was Bumblebee. And, of course, I would have never forgotten about when he meets the other Autobots like Ratchet and Jazz and Ironhide and Optimus Prime. And of course Bumblebee was Sam's personal bodyguard. Favorite part: It's when the fight battle is on. And it's when Sam uses the allspark and aims for his spark. A Guide to Being Born is a short story collection that ponders the ways we love each other and how our lives are affected by major events like births and deaths. As in her novel No One is Here Except All of Us, Ausubel weaves together the mundane with the fantastic. We meet a woman named Alice who suddenly finds herself adrift on a cargo ship with other elderly ladies, a young boy who is frustrated that his parents are more interested in each other than in the death of his cat, and a family dealing with the death of its matriarch in very different and terrible ways. It's easy to finish a book and say that you enjoyed it. I did enjoy some of the stories in here, but there were also some that made me uncomfortable, some that made me mad, and some that made me feel like grieving right along with the characters. I think this is the measure of a good short story collection and a good writer - Ausubel has written very different stories, but managed to produce a strong reaction in the reader with each one. 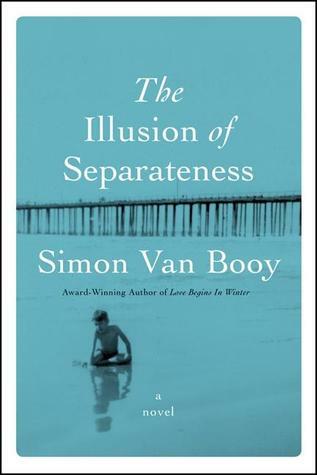 This book is separated into four sections - Birth, Gestation, Conception, and Love. Aubusbel is an author who surprises, though. Her first story is not, as you might expect, about a happy family who has just received a little bundle of joy. Instead, it's about an elderly woman at the end of her life, preparing to embark on a sort of rebirth as her family makes the difficult decision to take her off of life support. These tales also have elements of magic woven throughout. This writer seems particularly interested in physical manifestations of emotions as evidenced in the society where people grow an extra arm for every time they fall in love and the soon-to-be father who sprouts drawers out of his chest. My favorite of the collection was the second story, entitled Poppyseed. It tells the story of small family - Roger, Laura, and their daughter Poppy. Roger works as the head guide of a ghost tour on an ocean liner and Laura stays home with Poppy, their beloved daughter who is eight years old but will never walk or talk on her own. The parents are struggling with the possibility of medically stunting their daughter's growth so that she will never have to deal with changes to her body that her mind cannot understand. This story broke my heart and I had a moment when you finish a story and you just sit, amazed by what you have experienced. The best indicator of this book's effect on me though is, that while I am sitting here and writing this review, I'm trying to figure out if I can read a few stories again before taking it back to the library. 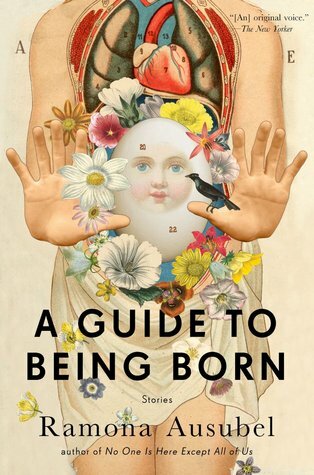 A Guide to Being Born, like any short story collection, will have some that become favorites and some that won't. But each story in this slim collection will make you feel something and stay with you after you have closed the book. Ladies and gentlemen, I think I am back in the reading groove. Behold the three books I read this week and the audiobook that I finally finished, almost a month later. In 1951, a woman named Henrietta Lacks was informed that she had cancer. It had progressed too far for doctors to save her and she passed away. Little did Henrietta know that her doctor had harvested her cells and discovered that they were unique because they seemed to live forever and were easy to multiply. Those cells were utilized to create cures for many diseases and brought scientists millions of dollars. But none of that money went to Henrietta's family. Her own children didn't find out about the importance of the HeLa cells for decades. 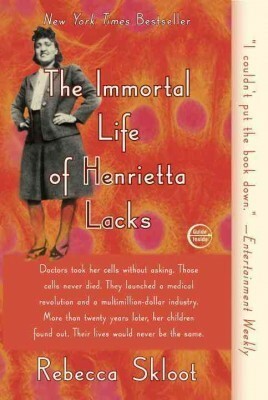 Reading The Immortal Life of Henrietta Lacks helped me to remember how wonderful non-fiction can be. The first thing I enjoyed about this book was the accessibility of the science. Author Rebecca Skloot is a science writer by trade and she explains the intricacies of cells in a way that is understandable without making you feel that she has dumbed down the science. I was truly fascinated by each concept and person that she introduced. But the science is really only one half of this story. 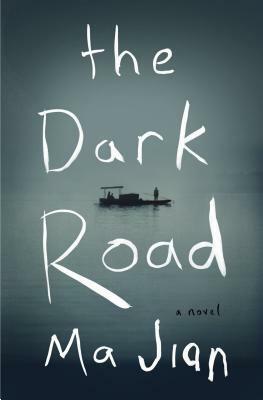 Skloot interweaves the story of the people involved - Henrietta, her family, and Rebecca Skloot herself. She tells of the difficulty she had in getting in touch with the Lacks family and how hesitant they were to trust another white person after so many had taken advantage of them. She gets to really know Henrietta's children Deborah, Sonny, and Joe and discovers that they can't afford to treat their own health issues in spite of the millions of dollars made from their mother's cells. As Skloot learns that they have little more than half truths and misinformation about the role of their mother's cells, we can truly feel the indignation and grief of the Lacks family for a mother they hardly knew and the ways in which they have been lied to and ignored over and over again. This book really made me think about medicine and the question of autonomy over your own body. I had never really considered the ethics of cells that have been removed. While I was horrified at some of the medical practices that were carried out during Henrietta's day, perhaps more shocking is the fact that in current times you still have limited control over your cells once they leave your body. If you have a mole removed, for example, it may become a part of someone's research and you would be none the wiser. Were you born in the past 50 years or so? Your blood is on file in a research lab somewhere because the government tests all infants for genetic diseases. 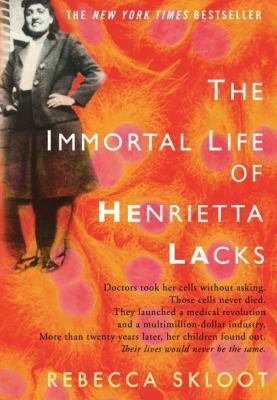 The Immortal Life of Henrietta Lacks is many things. It's a primer on the way that cells function and how they can be used to cure disease. It is a call for readers to pay attention to medical ethics. It is the story of one ordinary woman and her incredible impact on the world. It's a book that you should not miss. Andrei and Anna have survived the terrible siege of Leningrad. They have lived through a war that seemed as if it would never end and barely fought off the starvation and frozen temperatures that accompanied it. They are looking forward to some semblance of peace, perhaps an echo of the normal lives they lived before the war. But they are still living in dangerous times. At the hospital where Andrei works, a young boy is brought in for treatment. The doctors fear it is a tumor but no one is willing to tell the boy's father, who is a high-ranking military official. When the boy and his father take a special interest in Andrei, does this guarantee the tiny family some security...or has Andrei introduced them to a whole new kind of danger? 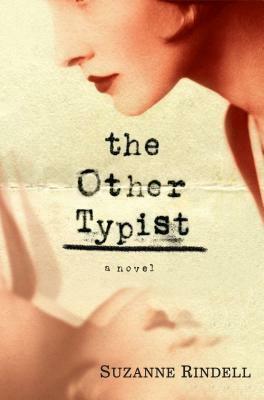 I was eager to read this book because it is set in a different time and place than most of the historical fiction I read. While I find myself picking up many books set during WWII in England or Germany, I have not read many novels set in Russia and I can't recall any that were set during this period after the war. While The Betrayal is technically a sequel to the novel The Siege, you can read this book by itself without confusion. Dunmore excels at depicting the paranoia and fear that order every decision these characters make. Anna takes on more work at the nursery school because to refuse would be to draw unwanted attention. Andrei agonizes over taking this case and then worries over every interaction he has with his young patient and his powerful father. Anna fears that her brother Kolya playing the piano will make the neighbors angry enough to file false reports. Thinking about the possible repercussions of each and every decision creates a heavy burden that each character carries throughout the novel. After everything they have been through, Andrei and Anna take very different positions about the way they should live their lives. Andrei still believes in the good of people and in doing the right thing. Anna is suspicious of everyone and everything, still not convinced that they have achieved any real security. This leads to a lot of tension in the little family, but it also makes the few moments of true peace and joy that much more poignant. 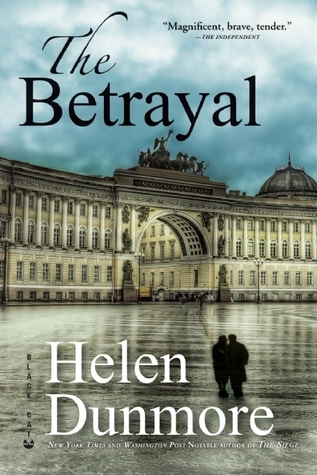 The Betrayal is a great book. Ms. Dunmore has done so much more than create compelling characters and an engaging story. As you read, you can almost feel the chill of a Russian winter and the weight of paranoia that constantly accompanies Anna and Andrei. Hi friends. How are you? I think the best word to sum up how I'm feeling right now is weary. It's been one of those weeks where you just feel in constant motion.When you add that to everything that has been going on in the news this week, I feel like pulling the family in close and making this Monday slow and quiet (as much as is possible with two kids, anyhow). The New York Trilogy is a collection of three novellas, each a detective story in its own right. In City of Glass, a man named Quinn gets a phone call. The caller is searching for a private detective named Paul Auster. Quinn, however, is a mystery writer. After many insistent phone calls, Quinn says that he is Auster and is hired to protect a young man whose life may be in danger. Ghosts tells the story of a detective named Blue. He is hired by a man named White to watch a man named Black. Blue settles into an apartment across the street from Black and takes note of his every move....which seems to mostly consist of staring out of his window and writing. In the final novella, The Locked Room, a writer is contacted because his childhood friend Fanshawe has disappeared. Fanshawe has made him the executor of an amazing collection of work. He is to decide if it is worthwhile and if so, have it published. In the meantime, our narrator manages to find a place in Fanshawe's family. But the question of what happened to his friend is one that consumes his thoughts and refuses to allow him any happiness. 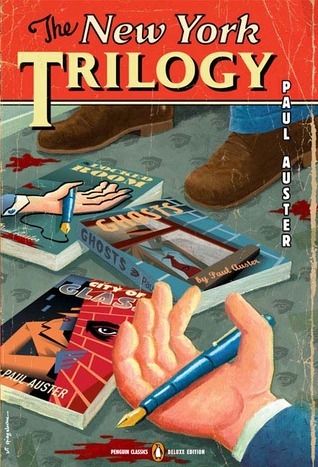 Auster is a complicated writer, but his work can be read at multiple levels. A reader could enjoy the stories in The New York Trilogy simply for their twists and turns and meticulous noir style. But these are much more complicated than detective stories. I feel as if I could read them again and again and find new connections each time. Of course, calling them detective stories is much too simplistic. These stories feature excellent writing and an ongoing exploration of the ways that books and the act of writing can impact our lives. Classic books like Walden and Don Quixote play pivotal parts. Quinn, Blue, and our unnamed writer are all constantly writing in an attempt to make sense of their situations. The title of this trilogy comes from the setting. Each story is set in New York City and Auster brings NYC to life with ease. As his characters walk down the streets and visit its establishments, you feel like you are walking with them regardless of how many times you have actually been there. The city becomes a character itself, always present and always observing the action of the stories. My favorite part of these stories was Auster's Hitchcock-like decision to place himself within the stories. Or perhaps a version of himself? Although I won't attempt to reason out why he does this exactly, I found it great fun to compare Auster the character(s) with Auster the author and find the places where they diverge. The New York Trilogy is something akin to a giant puzzle for your brain. You won't figure it all out, or at least I know I didn't. Somehow this isn't a disappointment. Instead, it's an invitation to read and re-read. Going for the ride is a fascinating experience all by itself. Hello there. I'm writing from my couch where my almost two month old (!) has decided that I am the only sort of surface that will do for her current nap. This baby does give a very nice cuddle, so I'm going to go with it. How was your week? I'm feeling good about reading right now. I read two books in a week after only getting through one last week and I really enjoyed both of them. Hooray! The workers in an anonymous New York City office fear for their jobs. One by one, it seems like they are being fired for reasons no one can quite verbalize. Do they stay employed by working extra hours? Or does that draw unwanted attention? Should they blend in with their co-workers or will they fire anyone who is not outstanding? But maybe none of them care all that much about keeping this boring job where they aren't even sure who is in charge. Is it the ridiculous Russell, who they all refer to as The Sprout? The alluring and mysterious Maxine? Or perhaps a shadowy board all the way out in California? In Personal Days, Pru, Jonah, Jack, Laars, and their co-workers try to find the answers to these questions through emails and covert meetings during cigarette breaks...all without losing their minds. Personal Days is a funny read. Parks understands many of the absurdities of a modern workplace - the mind numbing day to day work, the desperate scramble to keep your job even if you don't love it, and the ever rotating upper management, unknown to the people whose jobs and lives they impact. The book is somewhat experimental. It has three very different sections. The first is told with a straightforward narrative. 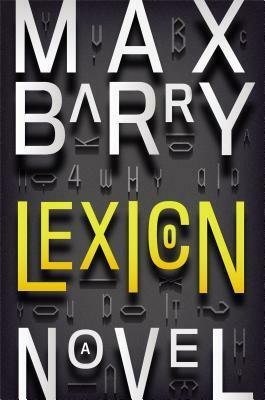 The second section is told as a sort of outline gone wild, with long digressions under Roman numerals. The last section is a rambling run-on sentence of an email from one co-worker to another. The problem with this book, ultimately, is that the humor is a little less funny with every page. While the wry observations might cause you to chuckle on page 15, you simply nod in recognition by page 100. There is a sense of mystery and paranoia that hangs over the pages. The employees are desperate to make some sort of sense of their jobs and the place where they work. They become amateur sleuths, puzzling over who was fired and why, and dissecting every word from the management. But the sense of intrigue is not enough to hold the reader's attention and when the secrets are all revealed, it seems somewhat predictable. 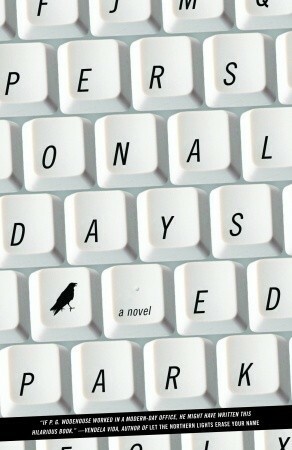 Personal Days is a quick read and it certainly exhibits the dry observational wit of its author. The strange culture of a shared work space is smartly dissected, but it is just too long. 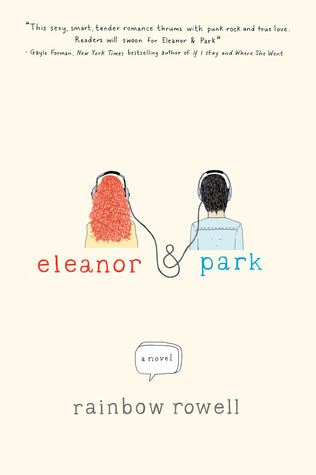 Perhaps this book would have worked best as a short story or novella that would show off Park's talent without leaving the reader wishing for a shorter book. Goodbye June! Thanks for the sunshine and the maternity leave. But please take the intense heat with you when you go. Reading was pretty good this month and hopefully it won't slow down any time soon! We hope your summer is off to a great start. David is definitely having a blast!